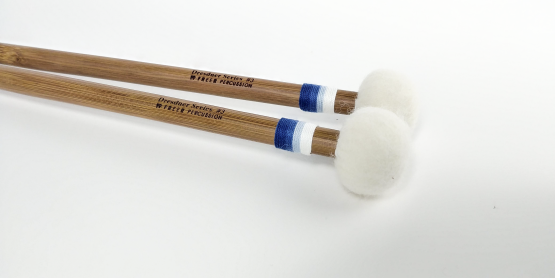 Freer Percussion, the right choice. 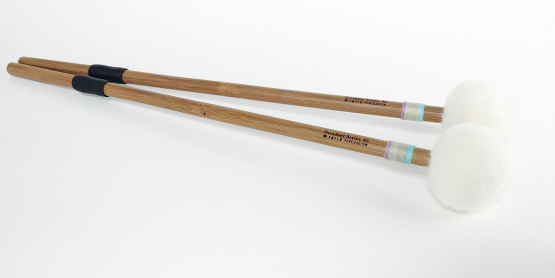 The creativity of Freer products is equally matched in the quality and consistency of craftsmanship...best in the world. 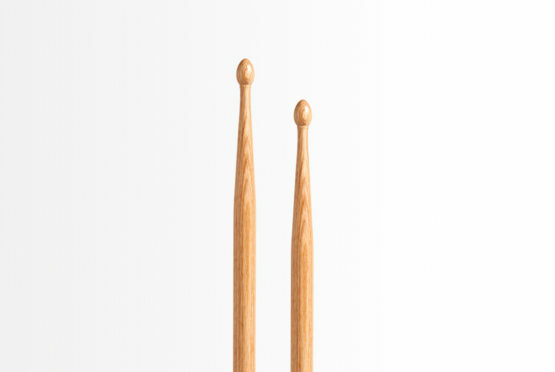 The quality of Tom's products is second to none. 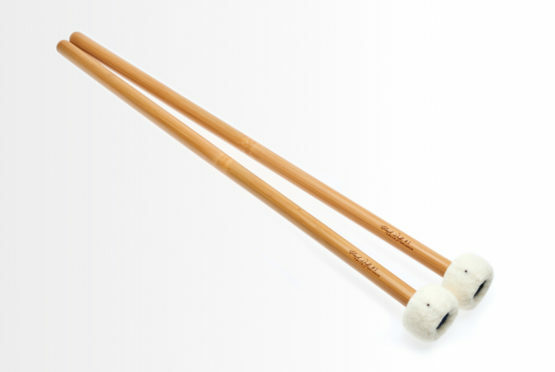 The keyboard mallets are extremely versatile - I use them all the time! 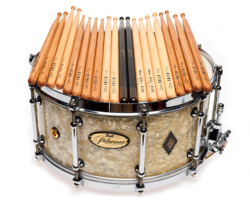 I can count on superior quality, design, and craftsmanship from any product that bears the Freer Percussion name. 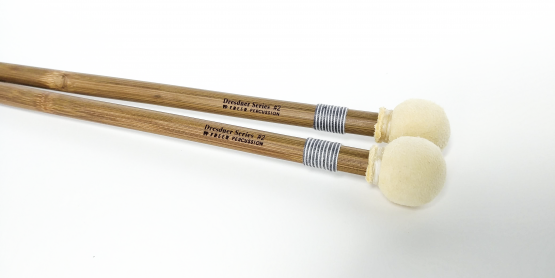 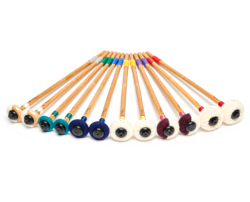 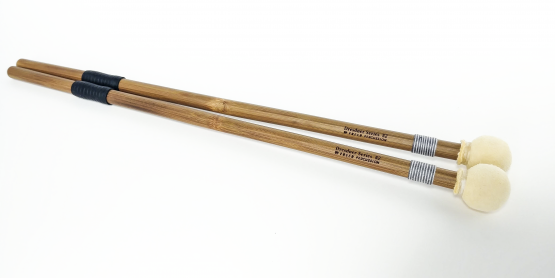 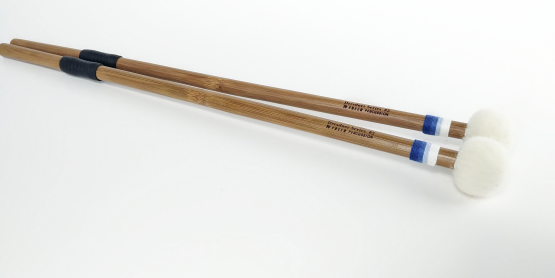 The Cloyd Duff Timpani Mallets have ideal balance and feel and they are an invaluable addition to my stick case. 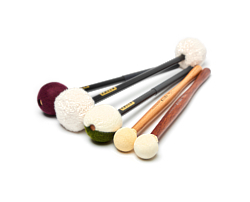 Freer Percussion clearly has the hands-on knowledge and experience to make products I find invaluable. 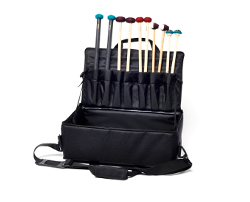 Freer Percussion, Simply the finest and most enjoyable percussion products I take with me on every musical journey. 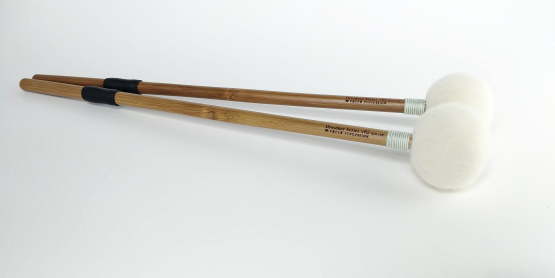 First and last stop for bespoke mallets. 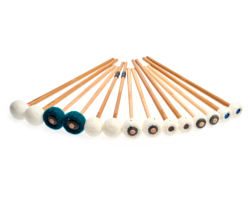 Freer Percussion has what I need before I know I need it. 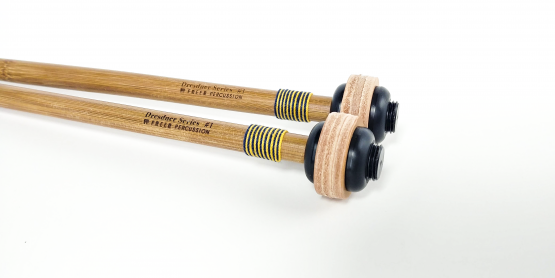 Freer Percussion's relentless attention to detail allows me to sound my best. 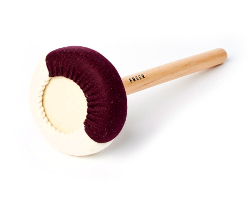 I can't imagine using anything else. 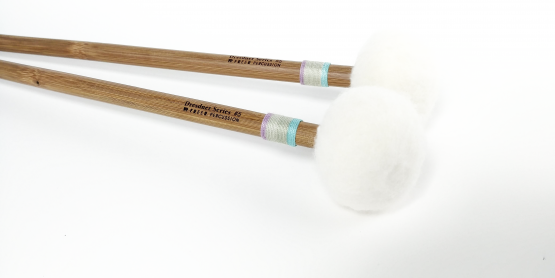 Our products are hand-made in small batches for quality and consistency. 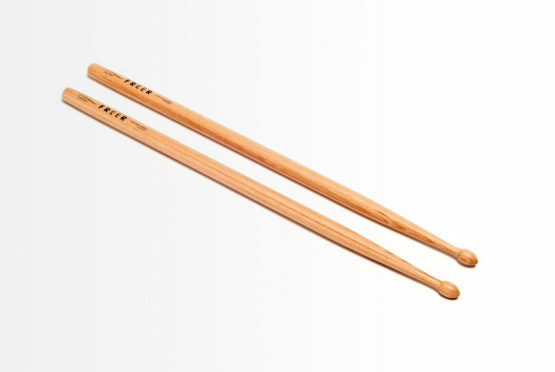 New to FP? 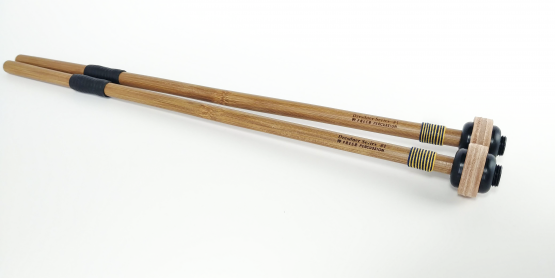 Browse our best selling and recommended products. 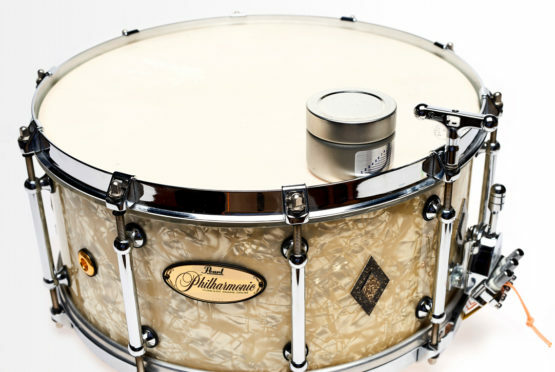 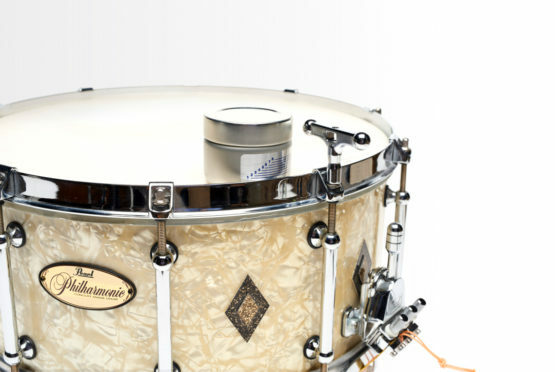 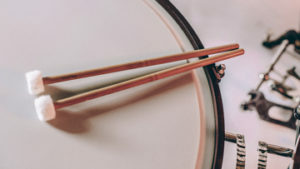 When tuning your snare drum, it's best to start here (specially when mounting a new head) before tuning by ear, or with any other measuring device. 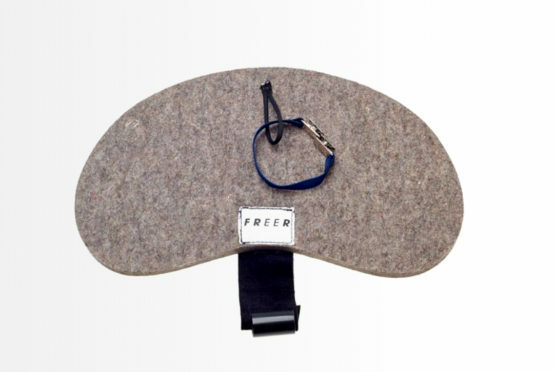 Hands free bass drum muffler with quick lift lanyard. 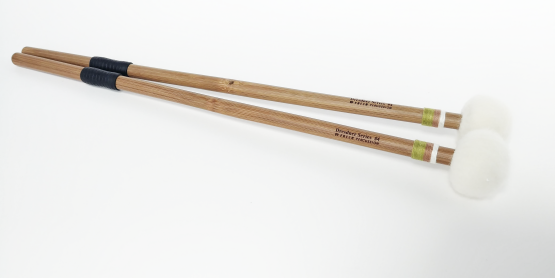 The long bead general Hornwood™ is a limited edition model made by popular demand. 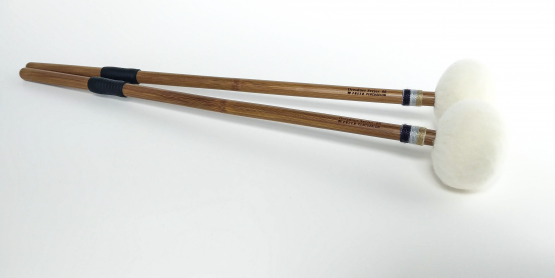 This Hornwood™ model is identical to the hickory version but made entirely from Hornwood™. 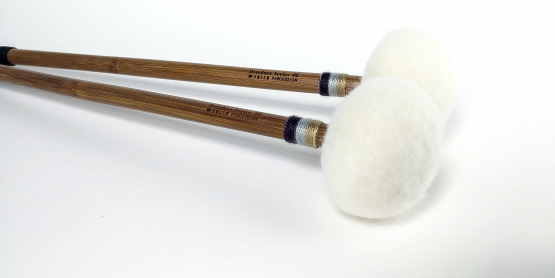 Click and watch Leo Soto (principal timpanist, Charlotte Symphony) demo our exclusive Cloyd Duff models 3 & 4. 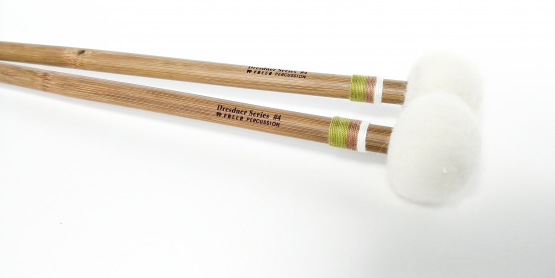 Click and watch Pedro Fernandez (section percussion, Indianapolis Symphony) demonstrate many models of FP bass drum mallets and the versatility of the BDM bass drum muffler. 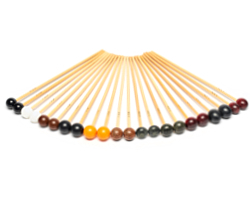 Find what you need quickly and easily. 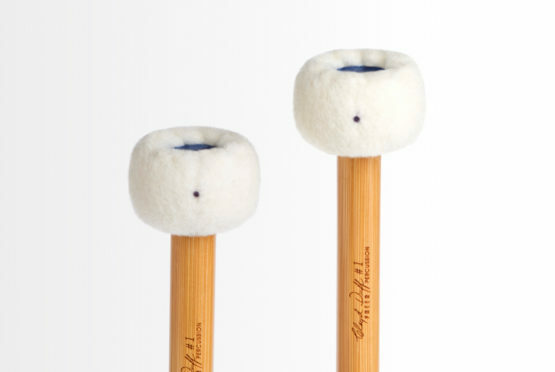 Add mallets to your basket and check-out in a few clicks. 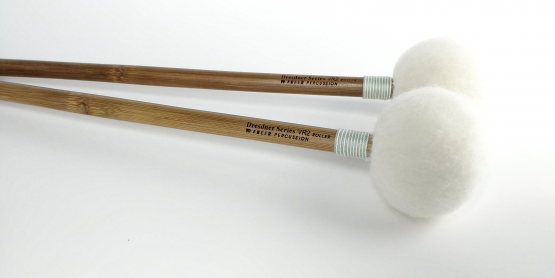 From mufflers to mallets, we are hyper-focused on quality and consistency from start to finish. 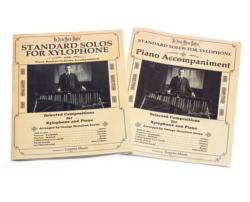 Whether you’re looking to sell, restore, or just insure your vintage instrument, we have the expertise to help.